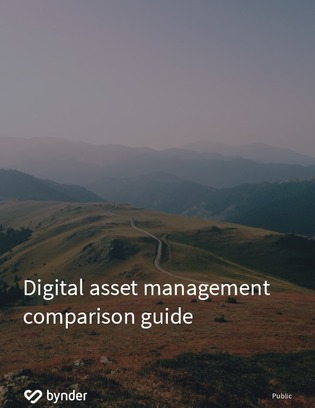 If you are on the hunt for a digital asset management (DAM) solution it’s imperative that you do your research. This comparison guide aims to help you compare DAM software by giving you an idea of the different features DAM platforms can offer. What type of digital assets do you ordinarily work with? Can your DAM solution integrate with previously existing business software? Does the chosen solution support my metadata?